NMB BANK says it will broaden its target market to the "mass market, previously not catered for" by the institution and help boost financial inclusion in the country. In line with that strategy, the lender also revealed plans to "accelerate" the roll-out of POS machines and enhance all its e-channels. NMB has traditionally focused on the middle to upper end of the market. 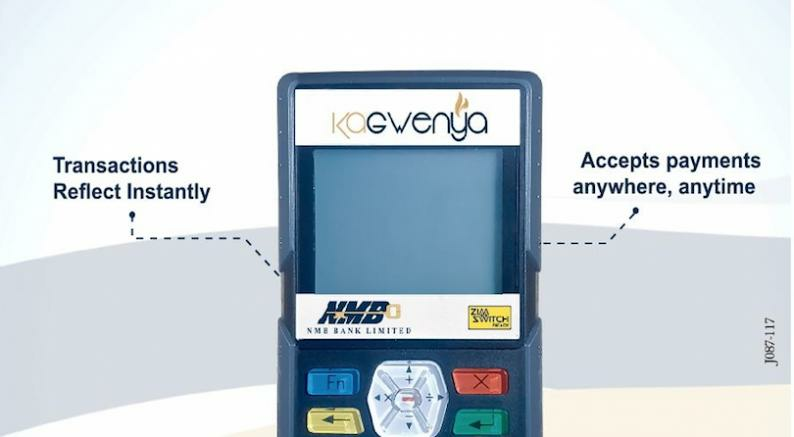 In its interim results commentary, NMB said, "The Bank will continue to accelerate the deployment of POS machines throughout the country and enhance all the e-channels for the convenience of our transacting customers. The Group will continue to broaden its target market by widening its catchment area to include segments of the mass market previously not catered for, thereby contributing to the financial inclusion agenda." Its no secret that business are going through a rough time at the moment. The economy is doing strange things, petrol prices are climbing and falling and climbing again like a roller coaster and customers are changing service providers at a drop of a hat to save a Rand or two. Businesses now need all the help they can get. This had me thinking about the NMB KagwenaPOS system, NMB’s mobile point of sale device which is aimed at small businesses. For this to be a truly compelling offering it means that NMB had to relook at the credit card payment method with fresh eyes as the pricing needs to be reasonable and the system has to be portable and easy to use. NMB has realised that a major issue for small business is collecting money once work has been done. NMB has unveiled the KangwenaPOS to solve just this problem. 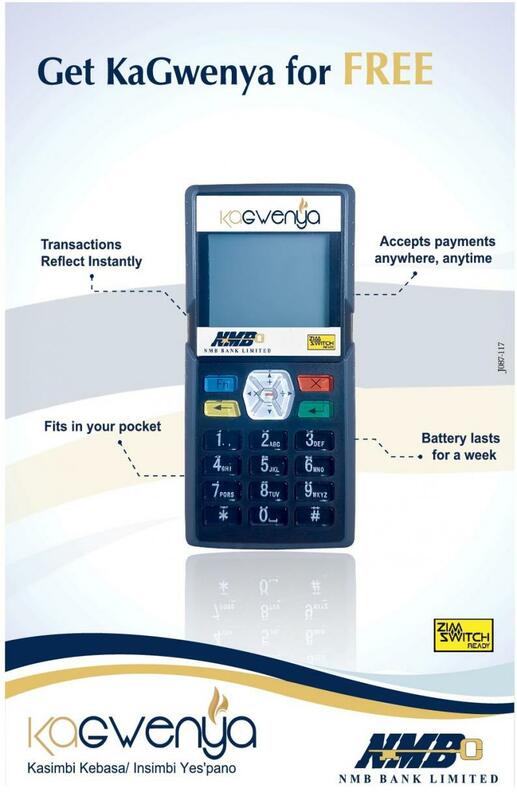 The KangwenaPOS is a mobile point of sale device that is truly portable. These systems are always good in theory, so we wanted to find out from people who will use the KangwenaPOS device about their experience in the real world. More to follow on the POS.